Looking for land for sale across Yorkshire? 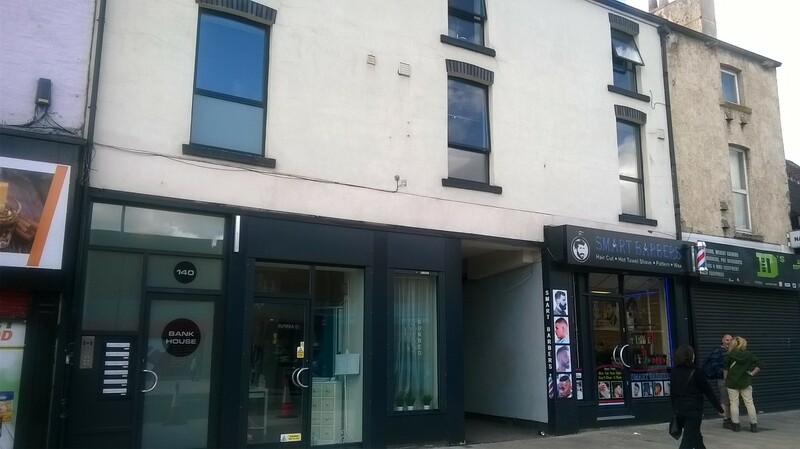 Are you looking for land for sale in the areas of Leeds, York, Wakefield or Harrogate. Find excellent land development opportunities with Linley & Simpson. 0.875 ACRE (0.353 Ha) site with planning permission for 20 houses. 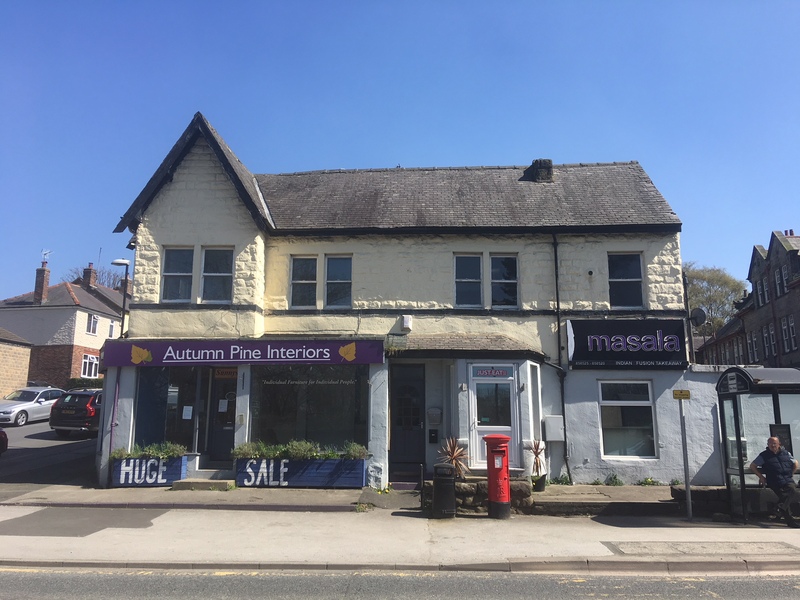 Retail and residential investment opportunity in a prominent Harrogate location. 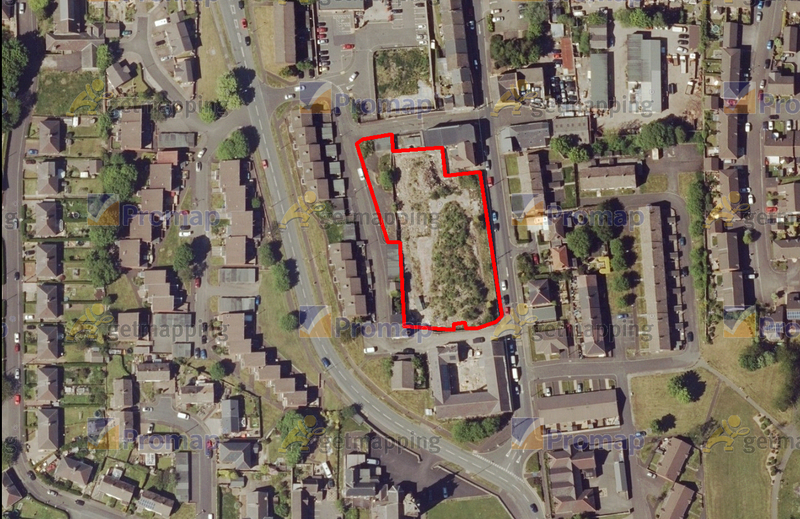 An exciting opportunity to acquire a residential development site with outline planning consent for 14 houses. 1.46 acres (0.591 ha) approx.